Curtin University uses an active learning framework in its first-year chemistry units to help students engage better with content, compared with traditional didactic lectures. It is intended that students develop other skills such as communication. 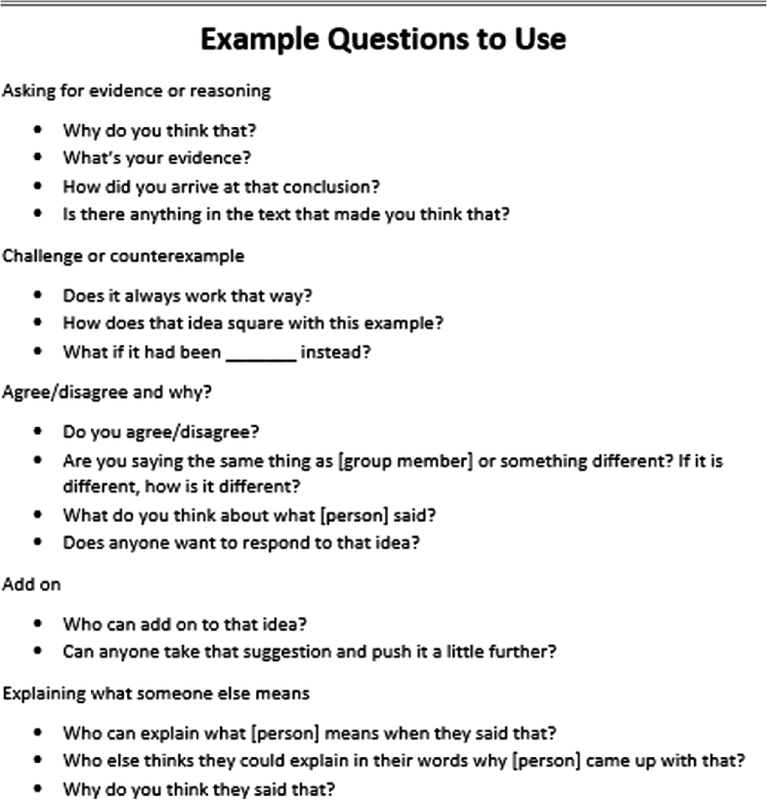 However, these skills are not always explicitly taught and we assume students are proficient communicators when they enter the classroom. 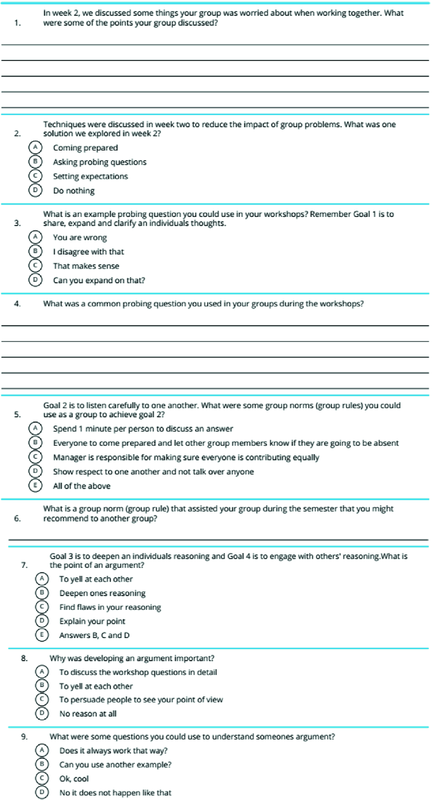 This study aimed to create activities targeting development of group communication. 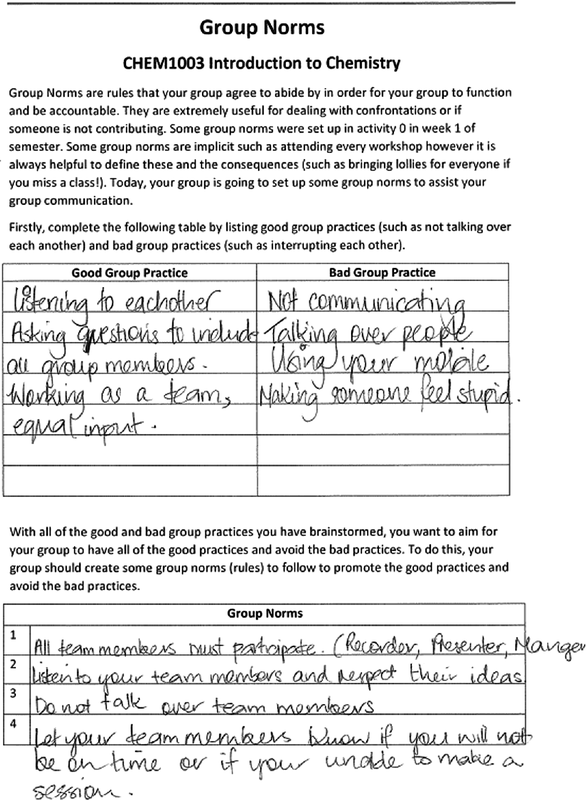 An examination of how students communicate with each other within their group as they completed their learning activities was conducted. 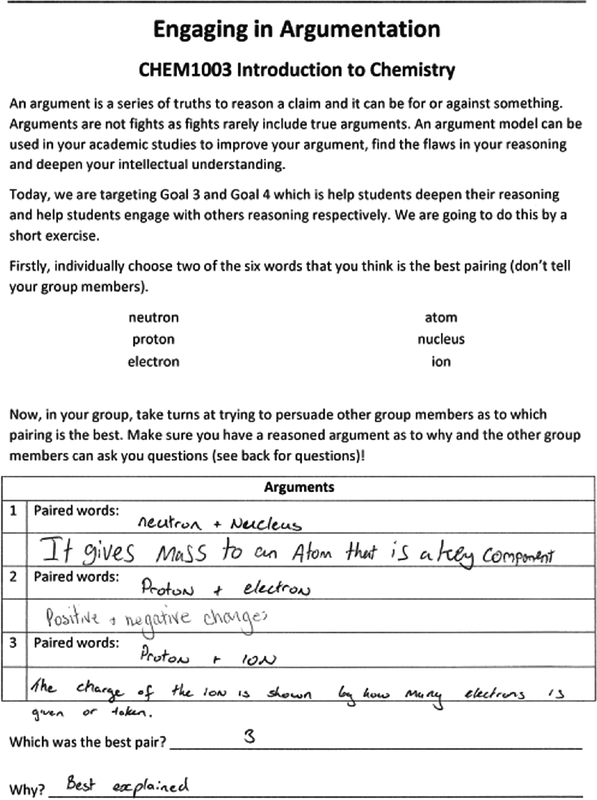 The Talk Science Primer was used as a framework for the learning design of the activities where students work through four goals to develop communication skills (Michaels and O’Connor in Talk science primer. TERC, Cambridge, 2012). 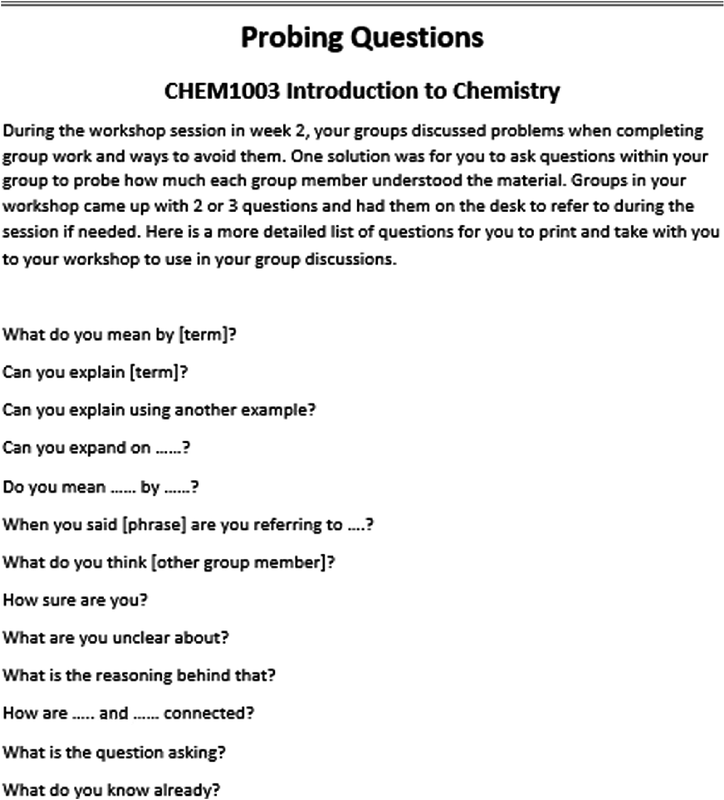 Students (n = 452) enrolled in an introductory-level chemistry unit who had very little chemistry background were divided into two groups—intervention and non-intervention. The interventions were activities conducted in class throughout the semester. 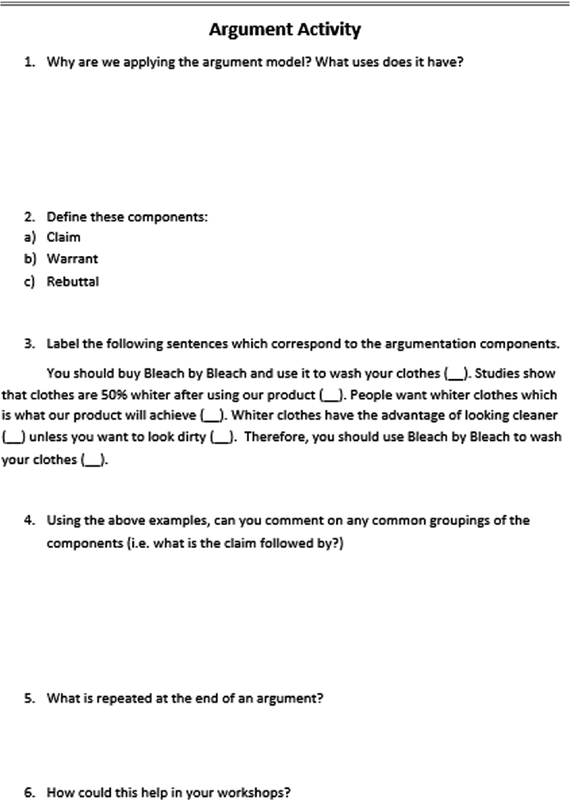 Students’ perceptions of the interventions were determined, particularly the usefulness of the interventions in developing their communication skills. We would like to thank the IC unit coordinator, Lise Fouché, who allowed us to research her unit, all the workshop facilitators who supported us running the interventions in their classes and the students who participated in our study. This study was approved by the Curtin University Human Research Ethics Committee (Project Number SCI-54-14). Colthorpe, K., Rowland, S., & Leach, J. (2013). Good practice guide (science) threshold learning outcome 4 communication. 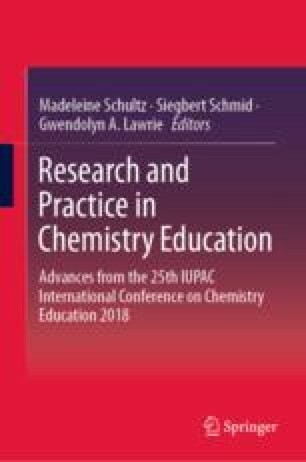 http://www.chemnet.edu.au/sites/default/files/files/GoodPracticeGuideScienceTLO4.pdf. Accessed December 2018. Michaels, S., & O’Connor, C. (2012). 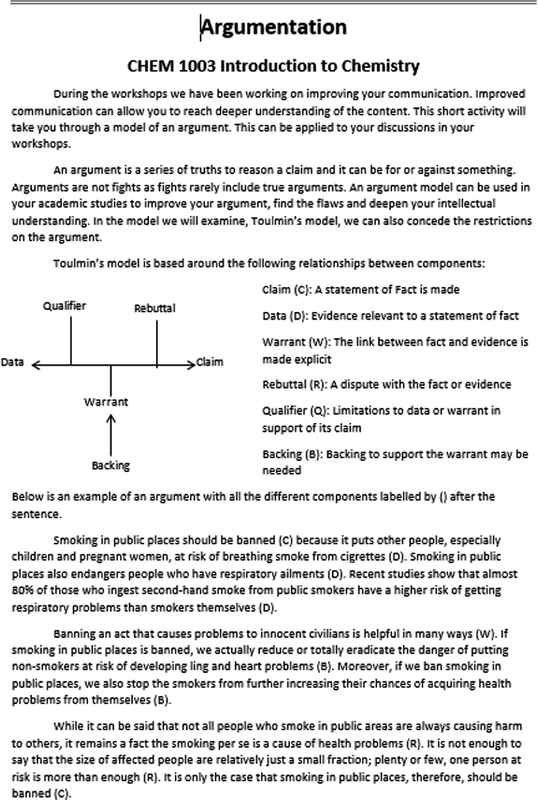 Talk science primer. Cambridge, MA: TERC. www.terc.edu. Accessed December 2018.